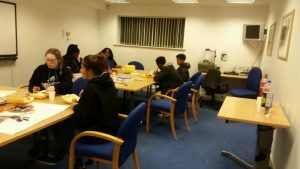 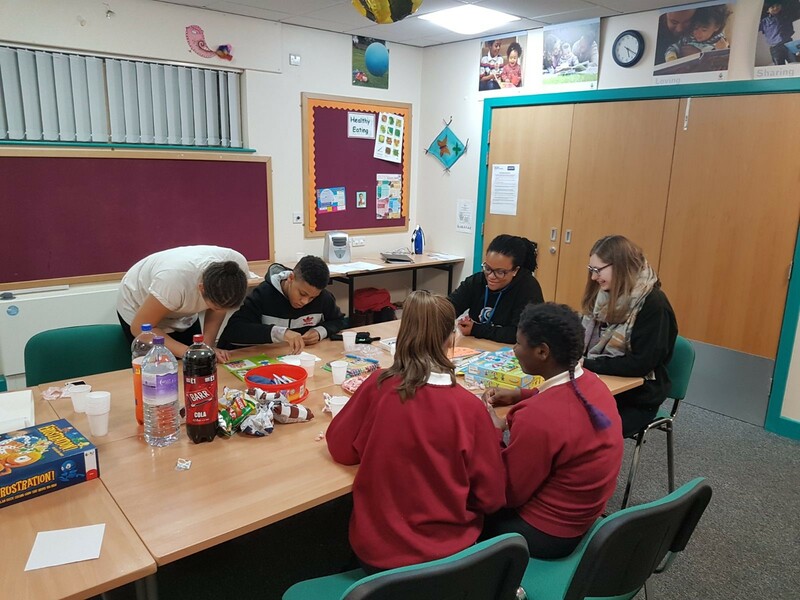 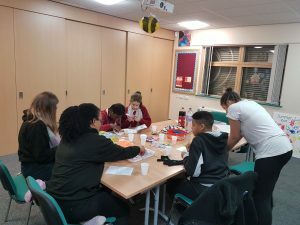 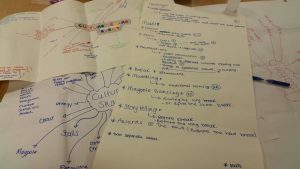 Unified is a youth-led 6-12 month project in which we support young people aged 13-18 to lead on the engagement, planning and delivery of culture share events that promote unity and reflects the diversity of their community. 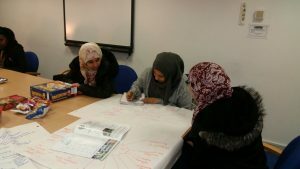 The project incorporates a leadership programme. 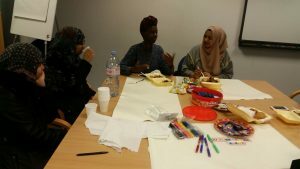 It aims to promote diversity, build community capacity; cohesion and help communities gain a better understanding and appreciation for local cultures. By uniting people through positive differences we hope to reduce racial and religious tensions in communities and build resilience. We are currently seeking funding to do phase two in North Kirklees, contact us.